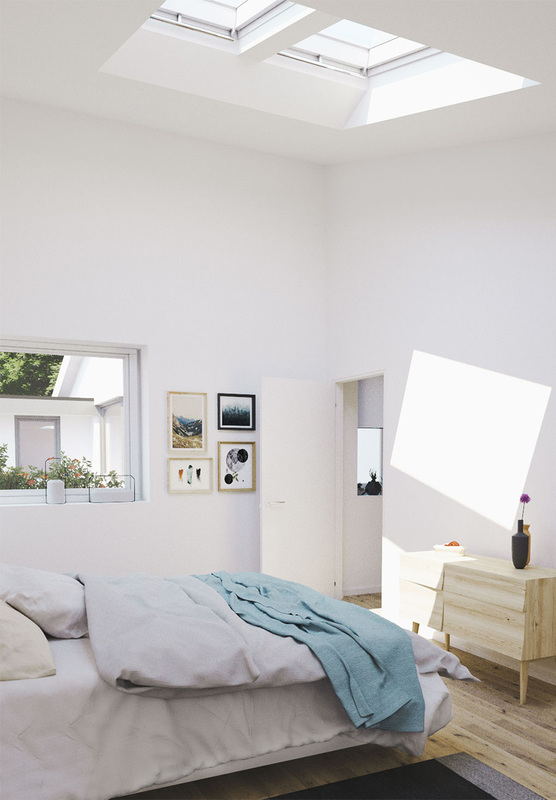 Wake up your space with bedroom skylights. 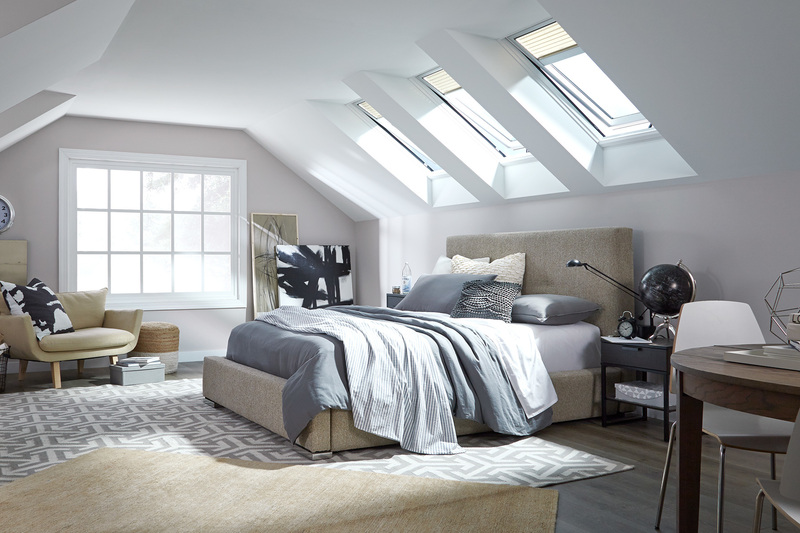 Fall asleep stargazing, wake up gradually with the sun or block it all out. 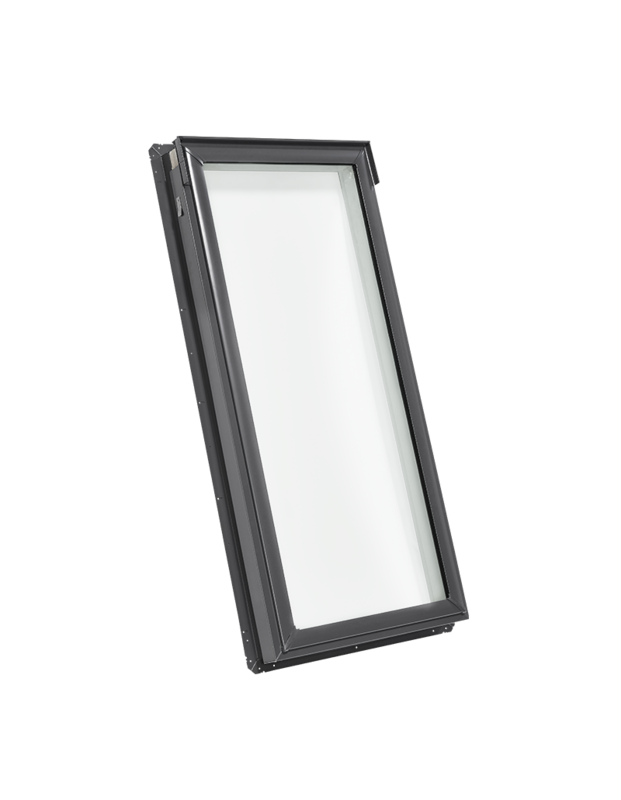 Skylights provide functionality for bedrooms with accessories like blackout blinds and a programmable remote control. 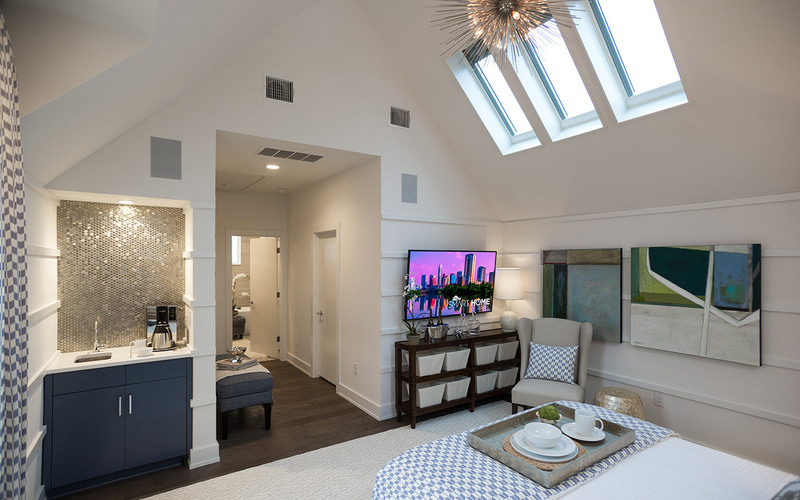 See how with our bedroom design guide. 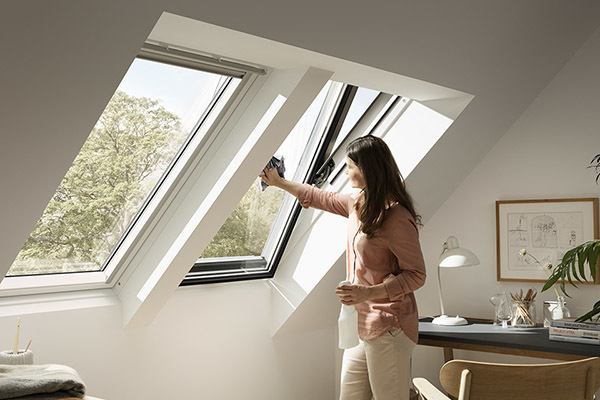 Securing privacy can skimp on sunlight. 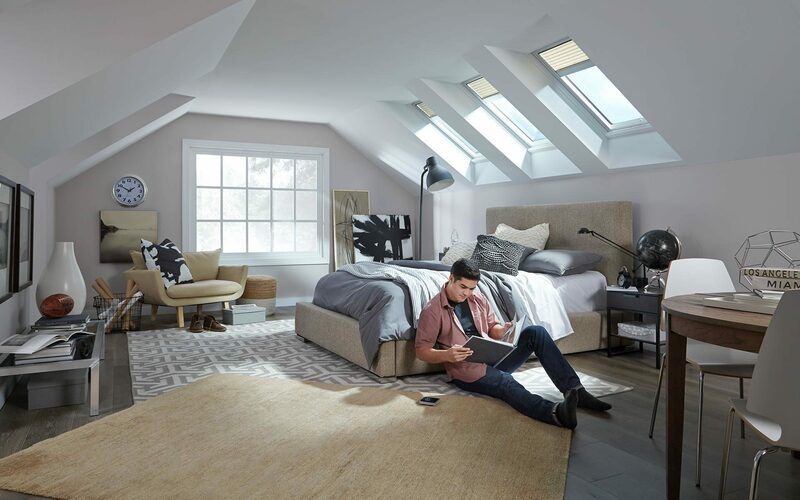 With daylight from above, bedroom skylights let in natural light and fresh air without compromising your privacy. 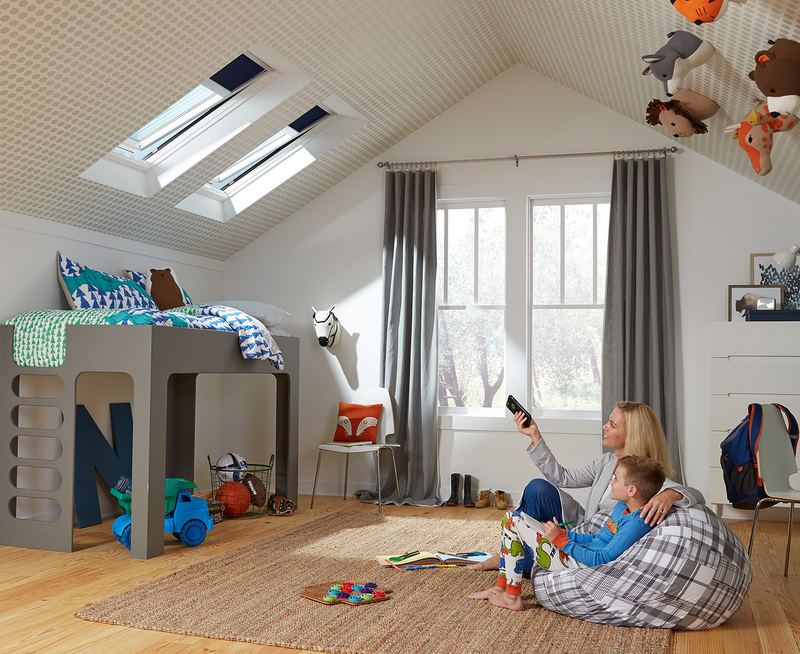 Feel safe, secure and refreshed all at once with VELUX skylights. 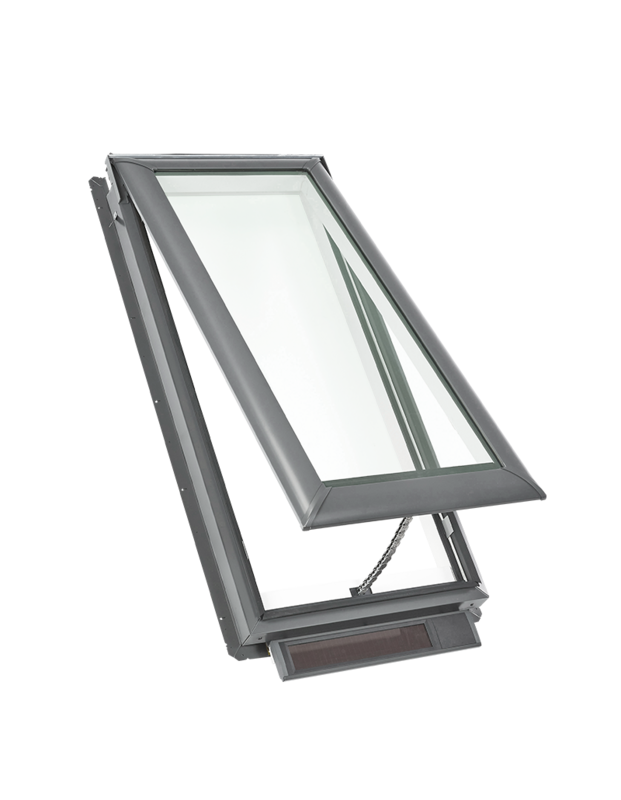 Why dress up your windows and skylights? There’s a difference between cozy and stuffy. 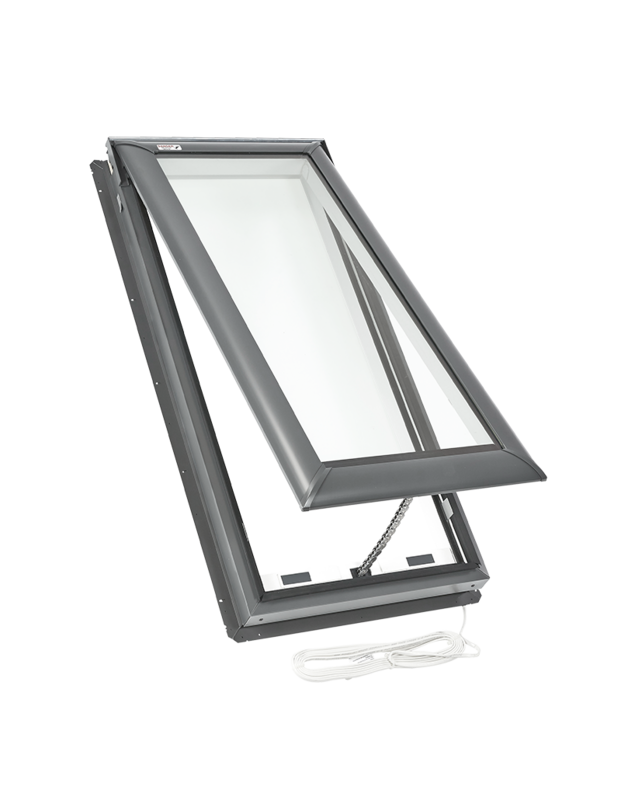 Bedrooms can become stuffy when airflow is restricted due to closed windows and doors. 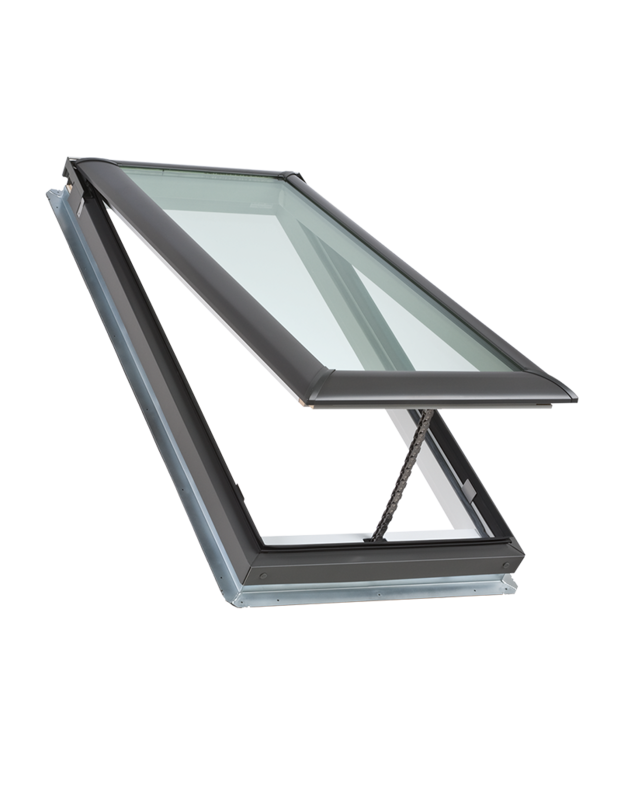 VELUX “Fresh Air” skylights vent to keep air flowing and give your R&R space a daily dose of refreshment. 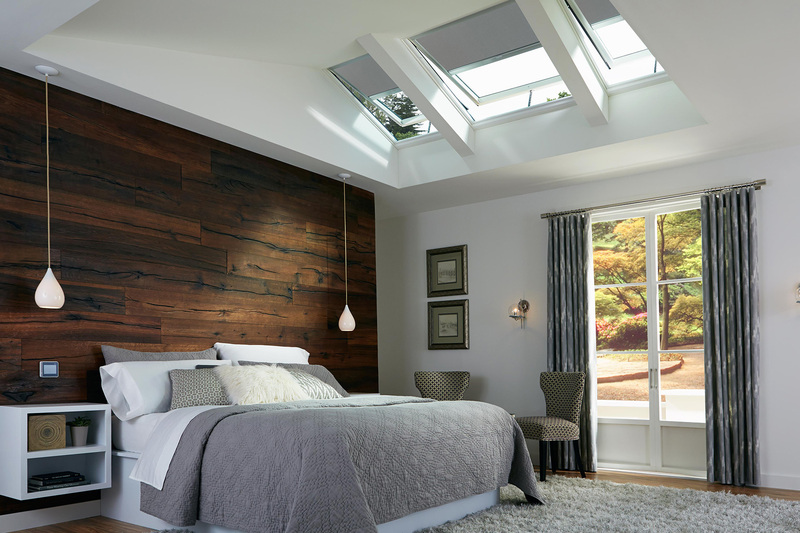 Explore the best skylight options for your bedroom. 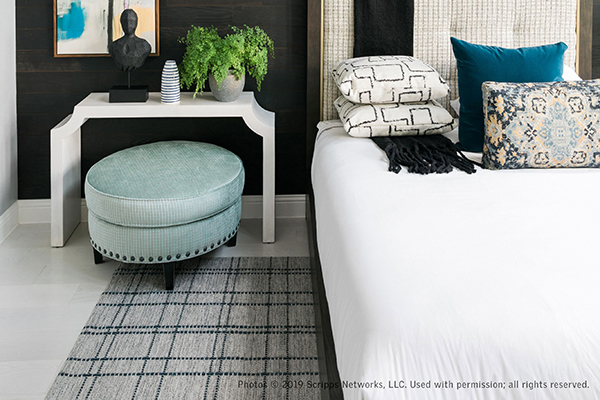 Explore bedrooms that are anything but sleepy. 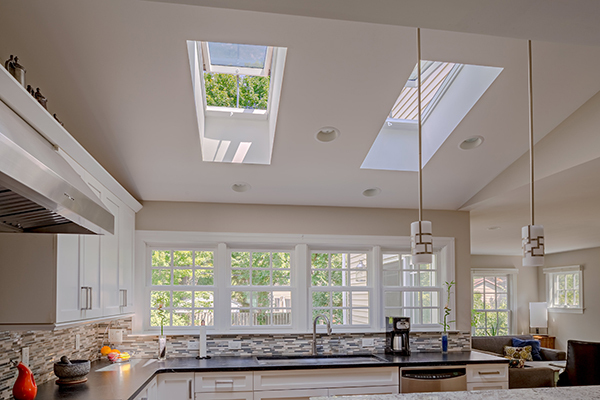 Learn about the benefits of registering your new skylights. 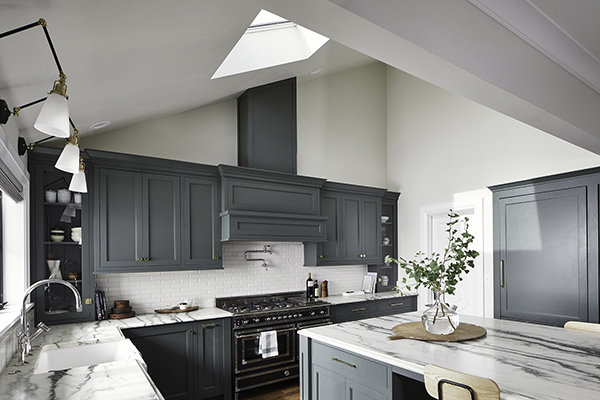 Tips for keeping it looking nice year after year. 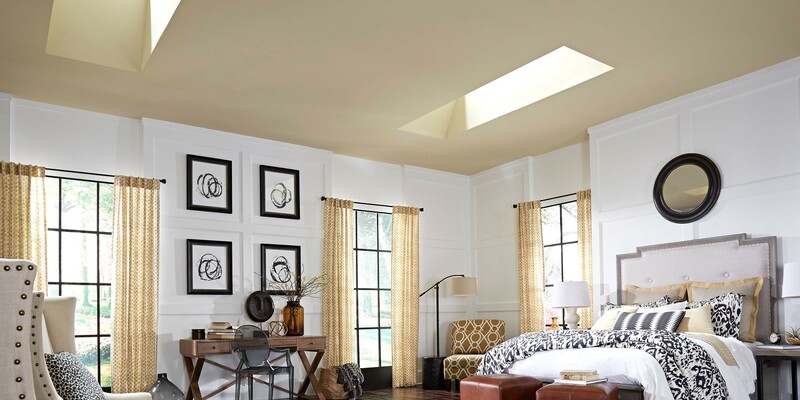 Emily discusses why natural light matters to interior design.